* Arranger Alex-Zsolt has always been inspired by the rich texts and melodies of the traditional hymns. 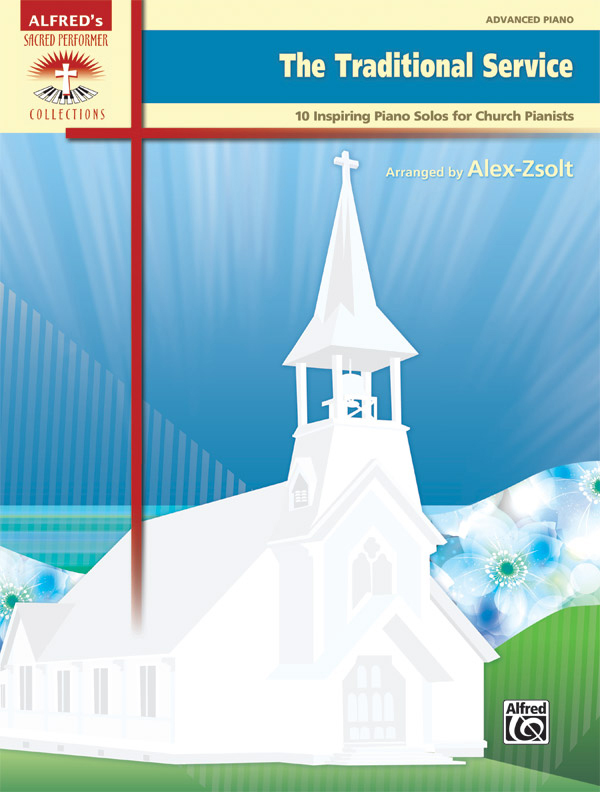 * This collection includes uplifting arrangements of many beloved hymns. * Titles: All Creatures of Our God and King (with Rejoice, the Lord Is King, and All Hail the Power of Jesus' Name), At Calvary, The Church's One Foundation, Come, Christians, Join to Sing, Grace Greater Than Our Sin (with "Amazing Grace"), Immortal, Invisible, God Only Wise, A Mighty Fortress Is Our God, Praise to the Lord, the Almighty, This Is My Father's World, What Wondrous Love Is This (with "Take My Life" and "Let It Be").